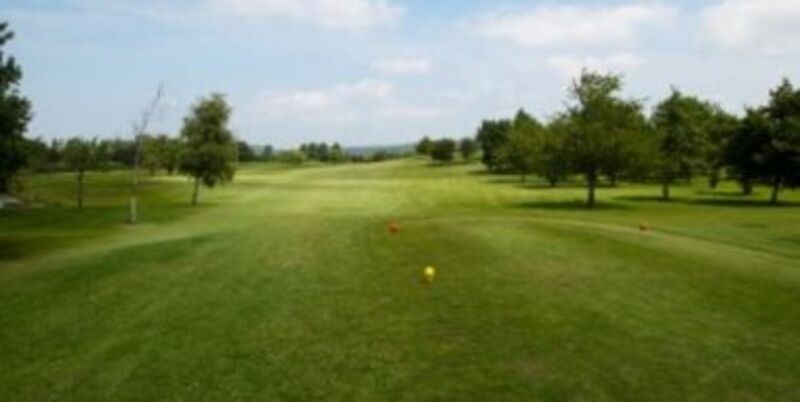 Mendip Spring Golf and Country Club is an excellent venue at which to host your wedding. 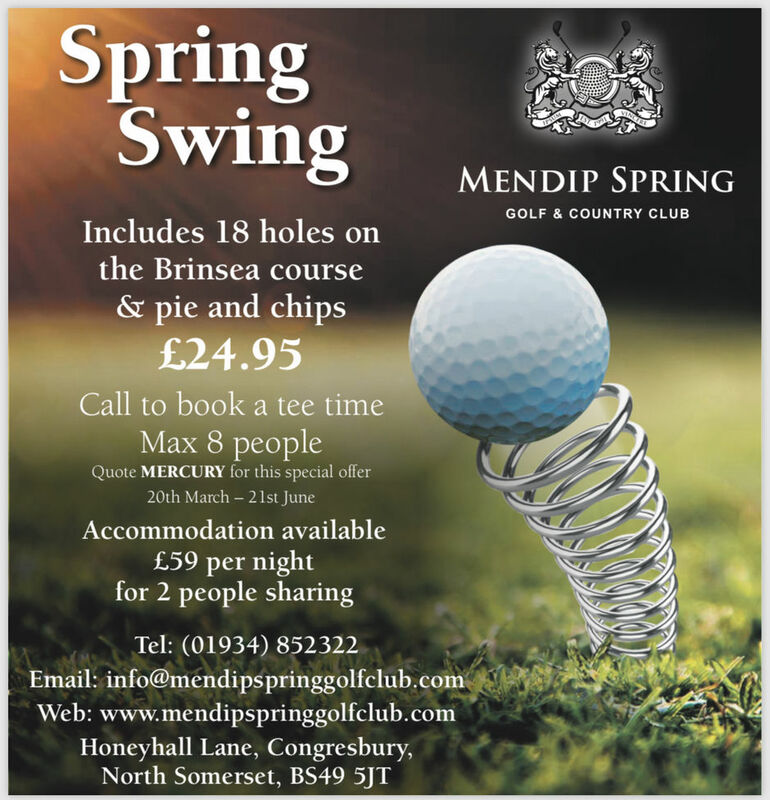 Mendip Spring Golf and Country Club offers a variety of different membership categories. 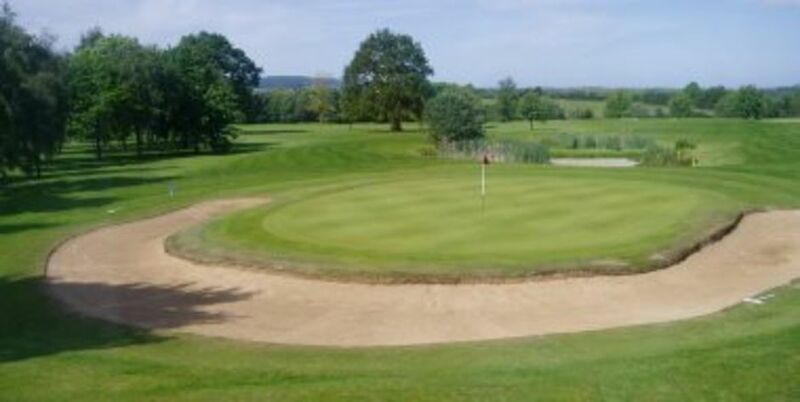 Mendip Spring Golf and Country Club has three resident PGA Professional golfers. 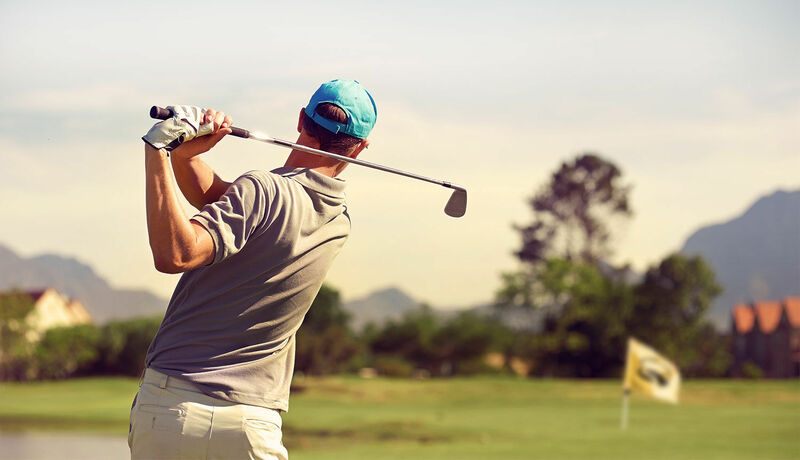 Mendip Spring, one of the leading golf clubs in the South West of England, is situated in beautiful North Somerset countryside. Copyright © 2019. Mendip Spring Golf Club. All rights reserved.